Dr. Henry Luedy is a pulmonologist who graduated the medical school from the University of Arizona College of Medicine in Tucson. 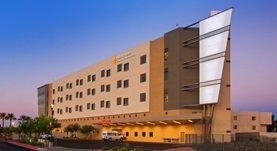 He has completed his residency program at the Banner Good Samaritan Medical Center and his fellowship at the University of Arizona College of Medicine. Dr. Luedy is specialized in pulmonology board certified in internal and critical care medicine and pulmonary disease. He has been in practice for more than 6 years and is able to treat various affections of the lungs and the whole respiratory system. 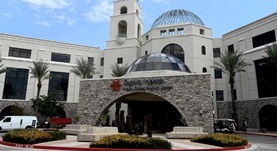 Dr. Henry Luedy currently works at two hospitals Chandler Regional Hospital and Dignity Health Mercy Gilbert Medical Center.